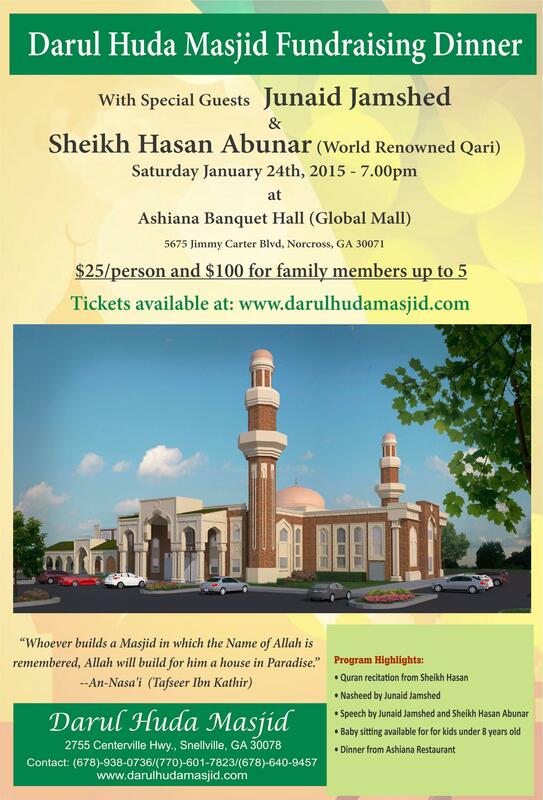 The Darul Huda Masjid was established in 2004, to provide the facilities and environment for Muslims of Snellville to perform congregational prayers and educate their children in Deen of Allah Subhanahu Watala. Darul Huda Masjid is currently providing the facilities and environment for Muslims of Snellville and surrounding areas to perform congregational prayers, educating our children in Deen of Allah Subhanahu Watala and conduct religious activities. By the Grace of Allah the response has been very good from community and everyone is excited about establishing Darul Huda Masjid in Snellville.  Regular Islamic lecturers by prominent speakers. Omar Hamid on Aug. 13, 2014, 7:49 p.m.